From Srinagar, we headed for our next destination that is mountain Apharwat and Gondola Gulmarg .Gulmarg is a beautiful, snow laden city in Kashmir and is famous for owning one of the worlds highest cable car-Gondola .We hired a Prepaid taxi from Srinagar and started our journey to Gulmarg, which was about to take 2-3 hrs. On our way we could see snow capped mountains. Landslides block the roads sometimes, but we were fortunate enough to did not come across any. Raman had been there once and was acting as our guide now. He was telling us about all the sports that we can enjoy in Gulmarg. 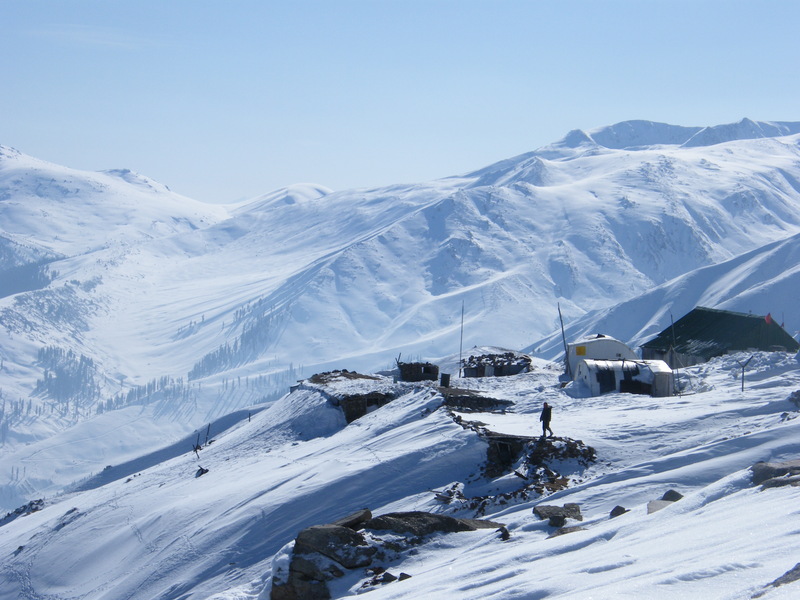 This small place of Gulmarg is positioned at 2’650m on a leveled plateau below the Mt. Apharwat mountain ridge. This mountain is shaped as a table-top and has long crest that provides many prospects for runs and sports over open and wide snow fields.The main magnetism of the place is the Gondola that runs up to the amazing heights of 3995 meters. I was scared after knowing the heights. We opted for a sight seeing trip to the top of the gondola up to the stage two. I was a bit scared but with my friends besides me, I was having fun and was enjoying the dense snow. Gulmarg undoubtedly has some of the astonishing treks of world. The snow conditions were fabulous. The major activity in Gulmarg for the tourists is skiing and we enjoyed it thoroughly. The high slopes of the mountain just added to the adventure. Though Raman was the only one amongst us who knew skiing, rest all of us were beginners and tripped over endless times.Gulmarg is like a powder snow resort and is one of the best in the world. 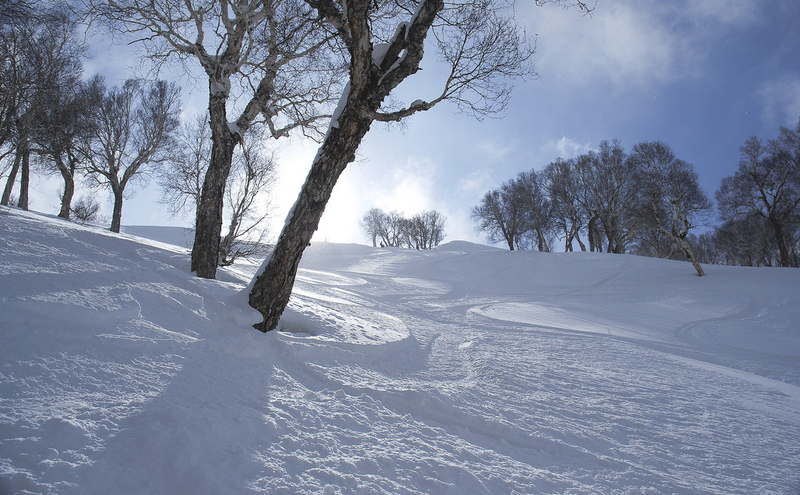 The regular and substantial snowfalls in the region provide it with the available long and perfect riding conditions. We enjoyed the place a lot. It was snow everywhere and was very cold. After participating in almost all sport activities, we were feeling numbness in our toes and fingers, and then we opted for a glass of beer to keep us warm. I cherished this lovely place. 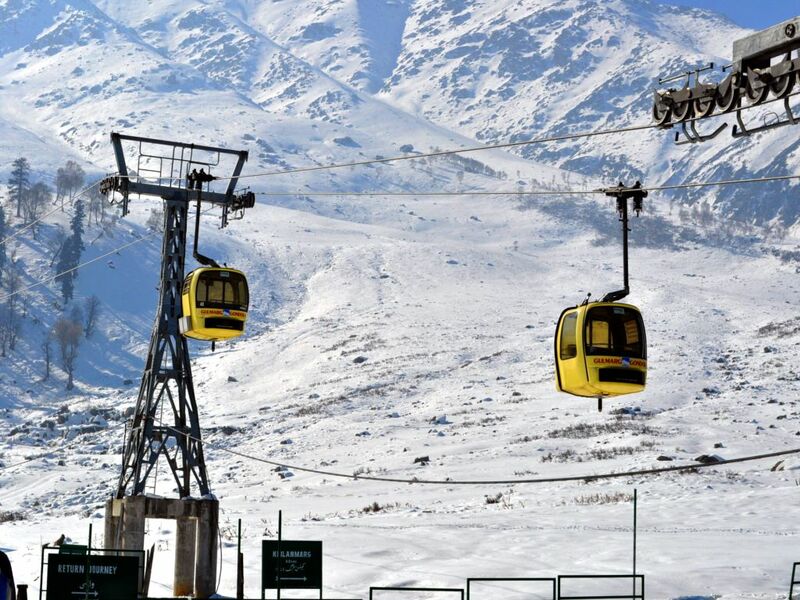 This entry was posted in Adventure, Attraction, Entertainment, Tourist Place, Travel and tagged gondola gulmarg, jammu & kashmir, mountain apharwat. Bookmark the permalink.